Most media reports have focused on the bill’s ambition to increase the renewable portfolio standard and energy efficiency goals, and some observers have expressed justified concern about items left on the cutting room floor (the petroleum use reduction target). But there has been little discussion of the bill’s most important provisions – those that address how energy efficiency will be measured and delivered going forward. 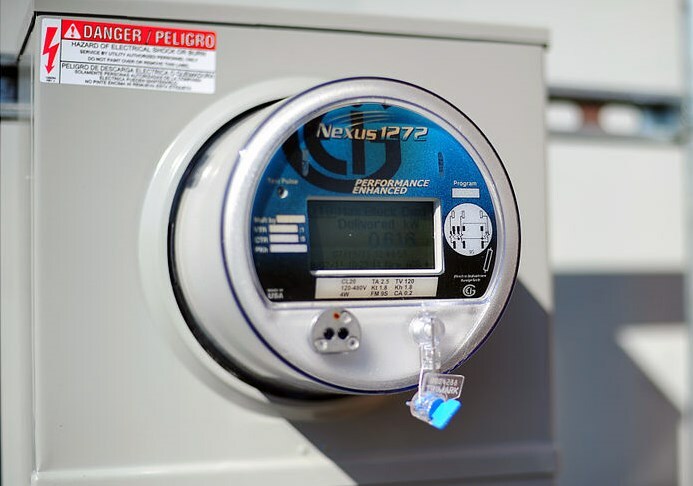 Not only does the bill essentially double California’s energy efficiency goals, it does so by making a number of crucial changes in how we approach energy efficiency in the state. These changes, if implemented, represent the beginnings of a major paradigm shift for this clean energy resource. 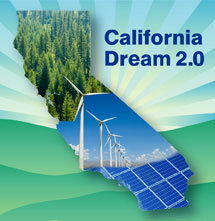 This entry was posted in Clean Energy, Energy, Energy Efficiency, General, Politics and tagged AB 802, SB 350. Bookmark the permalink. Both comments and trackbacks are currently closed. If our Governor & Legislature actually understood, and planned for our clean energy future, they’d not have allowed 5% of California’s power, and ~30% of its clean, truly renewable energy — San Onofre — to be shut down foolishly to benefit gas interests. Like Germany, California increased its emissions for Earth Day 2014, because of foolish anti-nuclear ignorance. Meanwhile, China, France and the rest of the world show wisdom.